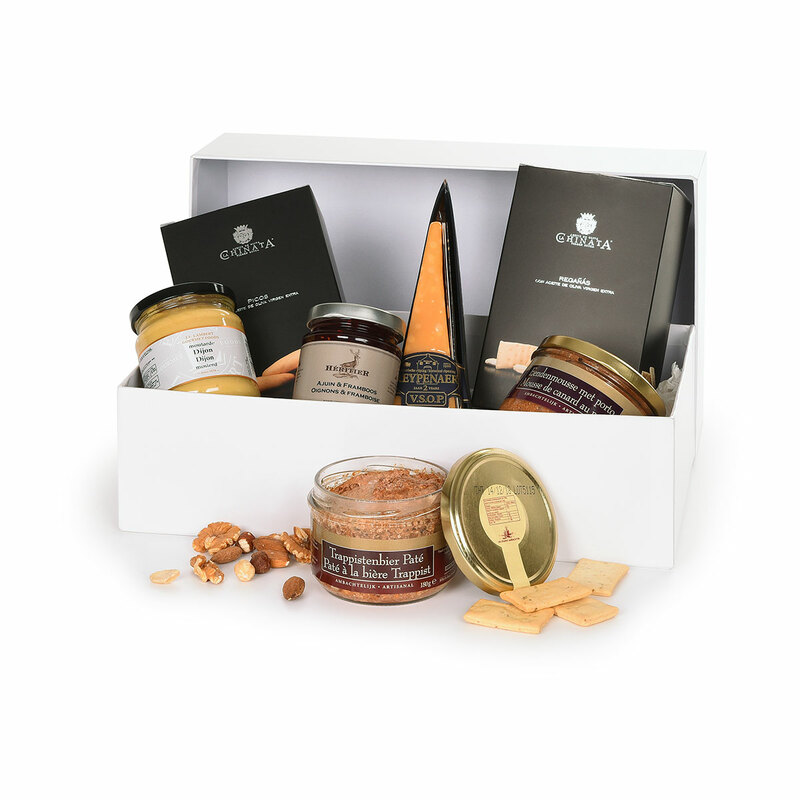 Presenting the perfect gift for the refined palate: our new pâté & cheese hamper. A sophisticated collection of gourmet spreads, cheese, crackers, and nuts is hand packed into an elegant woven basket. 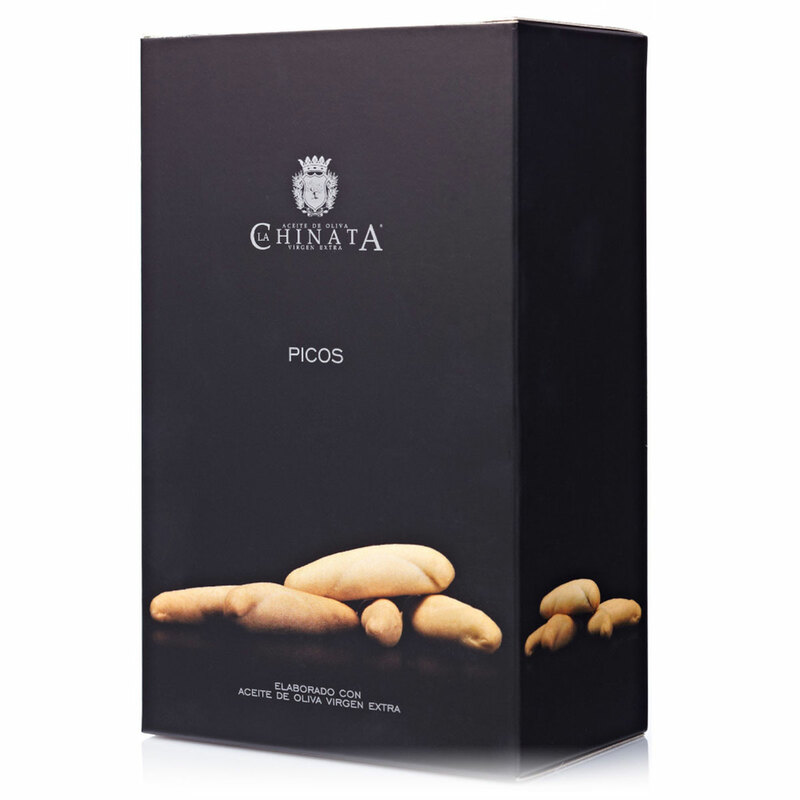 It is an ideal savory gourmet hamper for corporate gifting and special occasions. 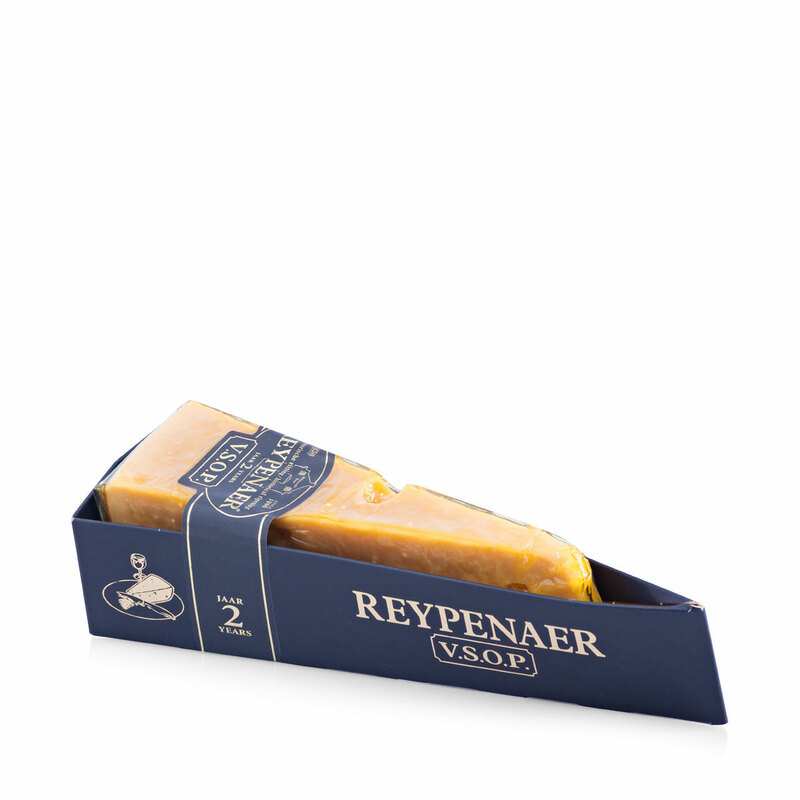 Award-winning Dutch Reypenaer V.S.O.P. cheese is a marvelous Gouda that is aged for 2 years. Intense and creamy with hints of butterscotch and caramel, it is one of our favorite cheeses. 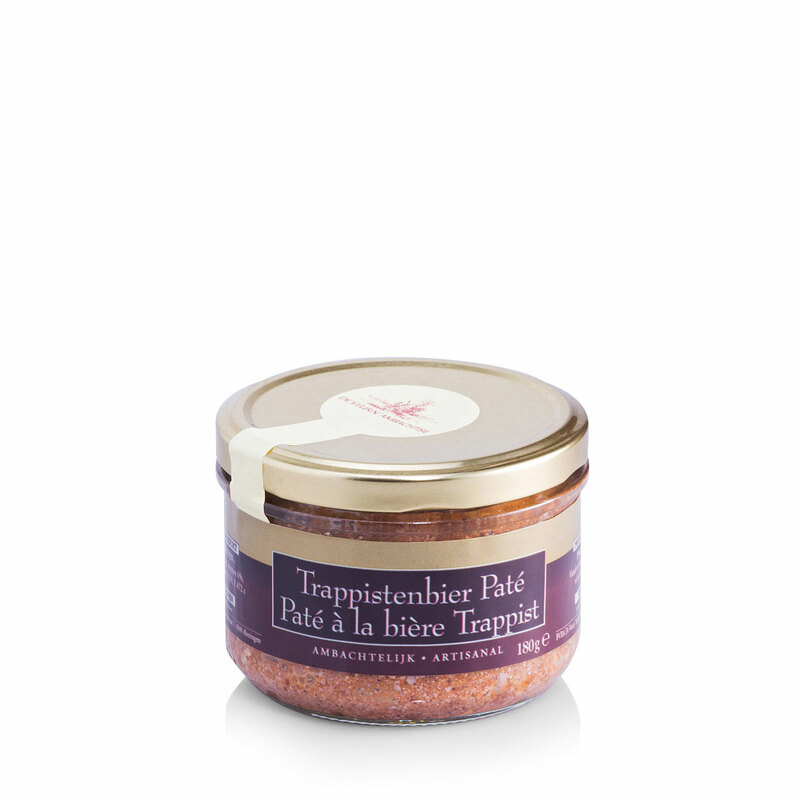 Savor every bite of the artisanal duck mousse with port and Belgian Trappist beer pâté. 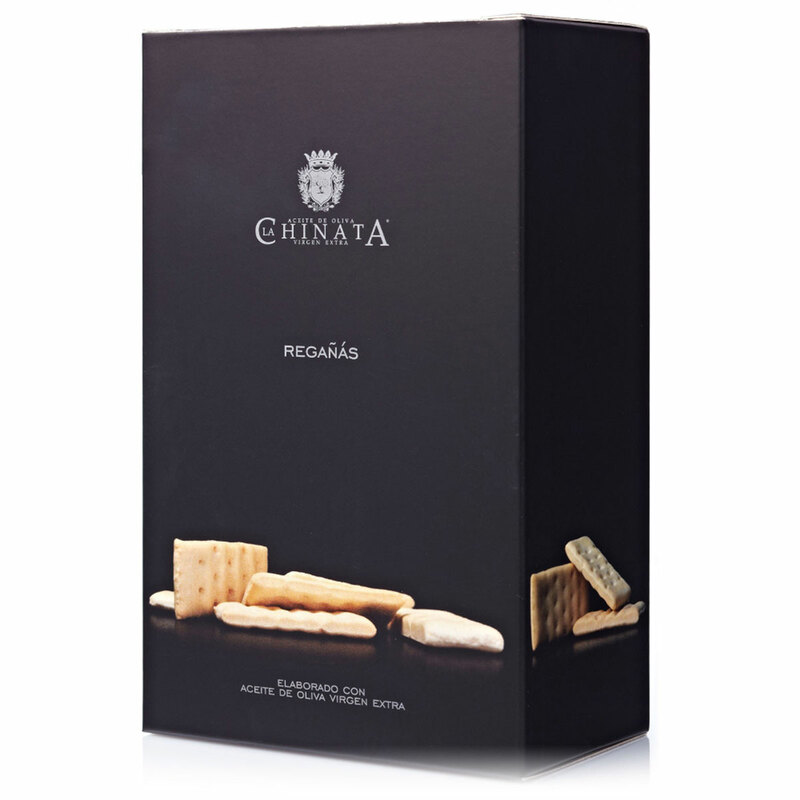 Spread them on crisp Regañas and La Chinata crackers with rosemary & olive oil or black pepper for delicious hors d'oeuvres. 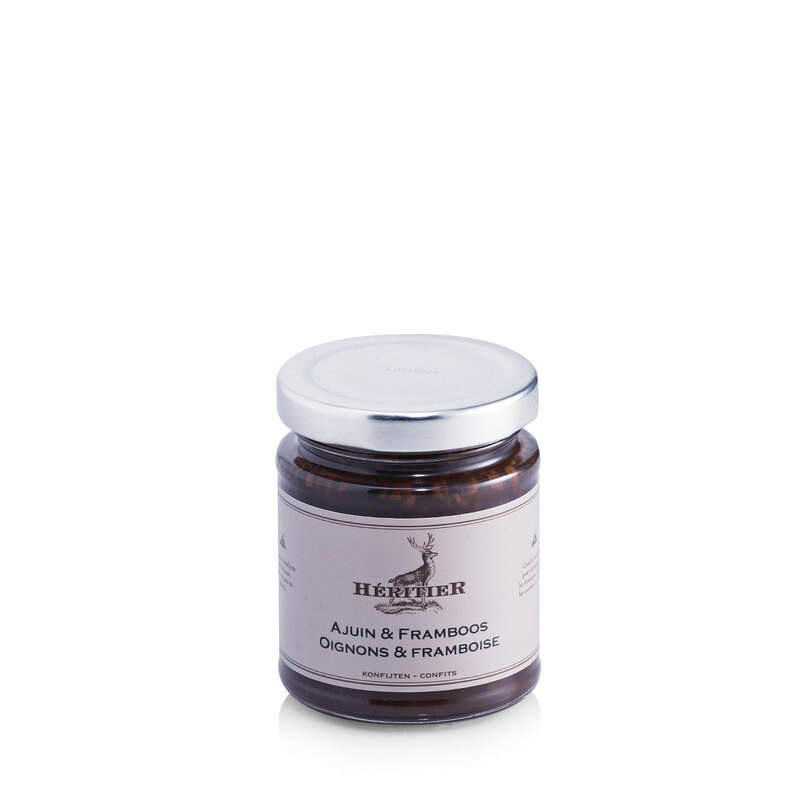 The gift also includes two very flavorful savory spreads: Héritier Candied Onions & Raspberries comfit and Vilux Dijon mustard from France. 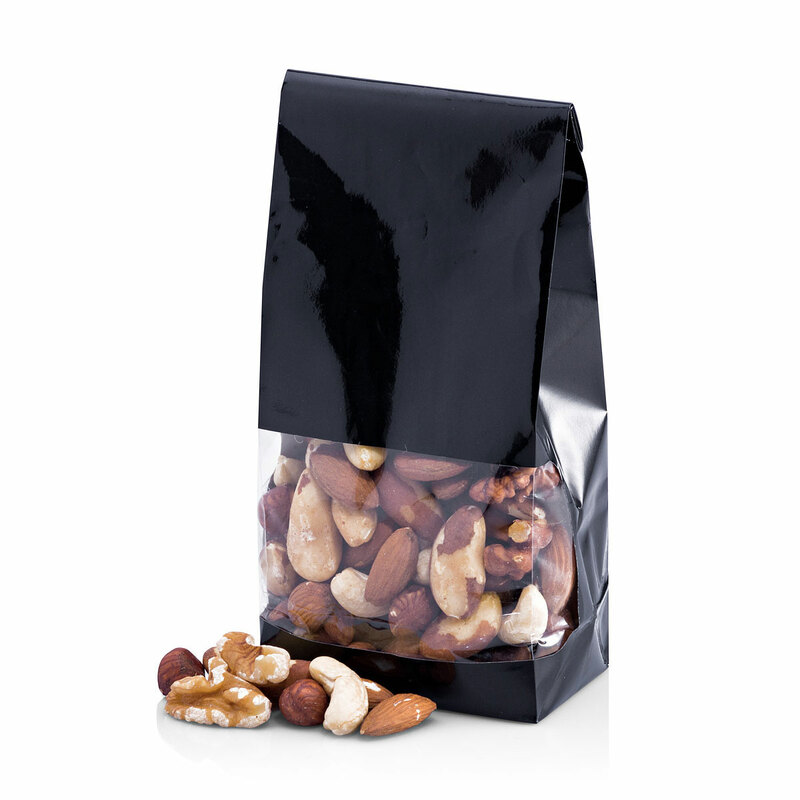 Our addictive nut mix rounds out the savory snacks. 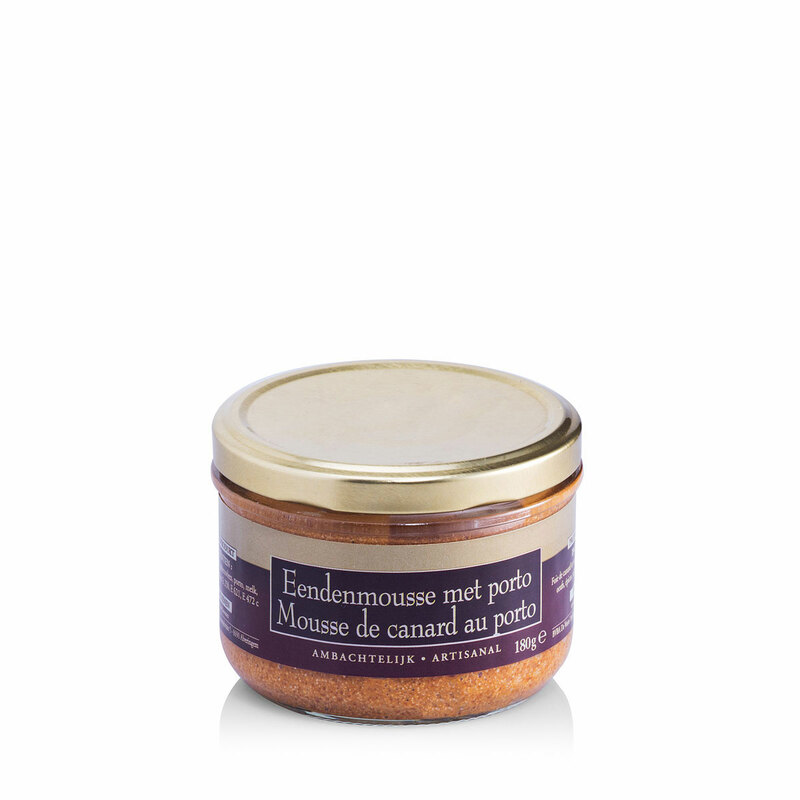 This is a gourmet food gift that is sure to impress! Ingredients: Pork, pork liver, trappist beer (6%), seasoning, nitrite salt E 250, E 472 c.
Ingredients: Water, mustardseed, vinegar, salt, sodium sulphites E222.